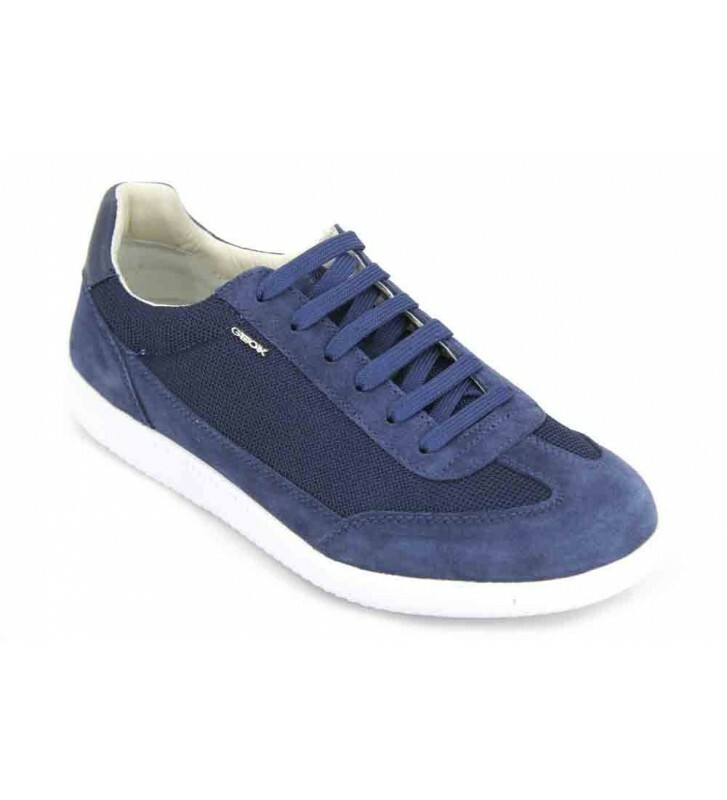 Geox U Keilan B U824DB Men's Sneakers footwear casual and urban style made with skins and textiles of great trasnpiración. Nice design in these comfortable shoes. Lucetu summer look with these sneakers on your feet. Combine them with your jeans or your pirates and enjoy walking for hours.